Symmetrel is an antiviral medication that is used for treating viral infections in the body. It may also be used for other purposes such as reducing the symptoms of Parkinson’s disease. Symmetrel works by increasing the production of dopamine in the body. It also blocks acetylcholine receptors. You may take it with or without food with a full glass of water. •	You have low blood pressure or fainting; eczema; glaucoma; or a history of mental illness, suicide attempt, or drug/alcohol addiction. You must avoid using Symmetrel if it you are allergic to any ingredient in it or if you have received a nasal flu vaccine (FluMist) within the past 14 days. 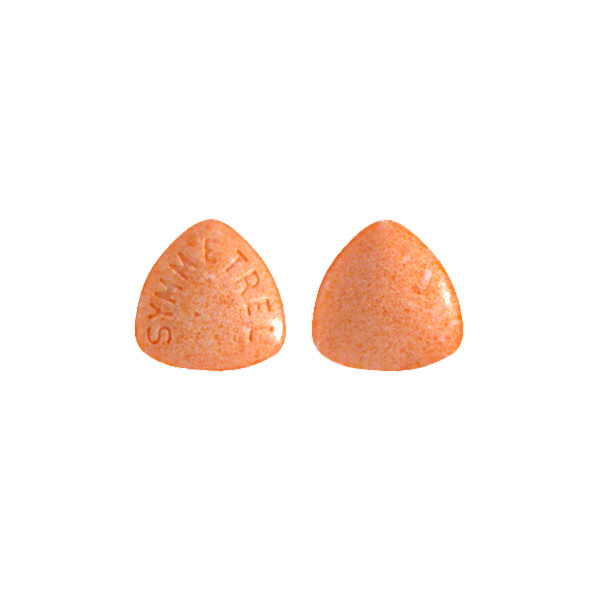 Symmetrel is known to cause drowsiness or dizziness. Your vision may be blurred and your judgement affected if you consume alcohol with this medication. So, avoid using alcohol while using the drug. Symmetrel is known to increase the urge to gamble in people. So, please keep this in mind. Some patients have an increased risk of developing melanoma or skin cancer. This risk is higher in people suffering from Parkinsons. Discuss these risks with your doctor before starting treatment with Symmetrel. •	Dizziness, drowsiness, headache; sleep problems (insomnia), strange dreams; feeling nervous; nausea, diarrhea, constipation, loss of appetite; dry mouth, dry nose; or loss of balance or coordination. •	Feeling short of breath, even with mild exertion; swelling, rapid weight gain; feeling depressed, agitated, or aggressive; behavior changes, hallucinations, thoughts of hurting yourself; urinating less than usual or not at all; high fever, stiff muscles, confusion, sweating, fast or uneven heartbeats, rapid breathing, feeling like you might pass out; restless muscle movements in your eyes, tongue, jaw, or neck; or tremor (uncontrolled shaking).